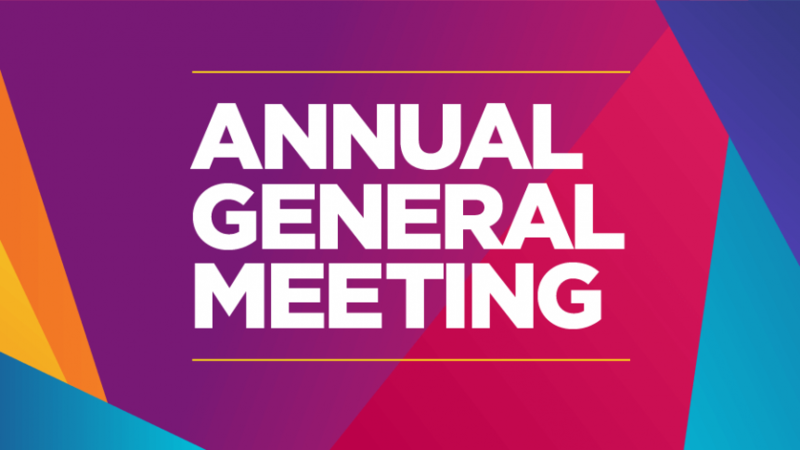 Our AGM and Presentation Night is this Sunday the 25th of November, from 04:30pm at Chancellor Tavern, Sippy Downs. This is our event in which we hand out awards to our athletes for their achievements in the 2017/18 season and also have our new Committee. We hope to see as many members there as possible to celebrate a fantastic year for our Club.